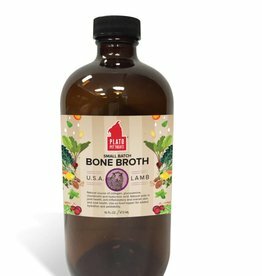 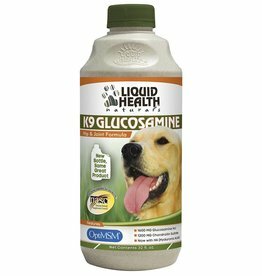 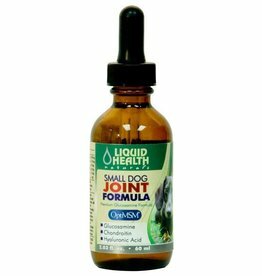 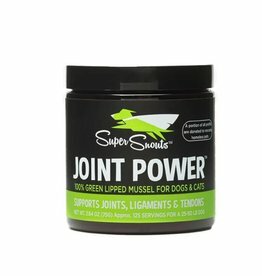 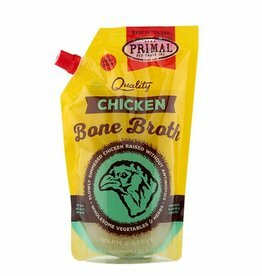 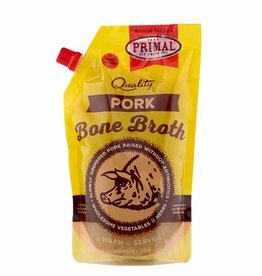 To enhance joint mobility in active or senior dogs and cats. 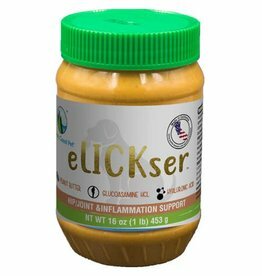 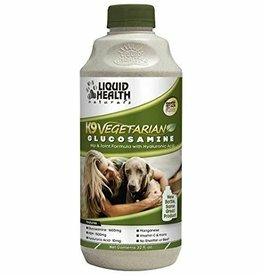 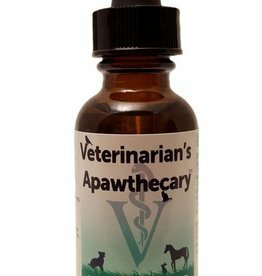 Our Lickable Actives- Hip/Joint & Discomfort Support contains only peanuts, glugosamine and hyaluronic acid. 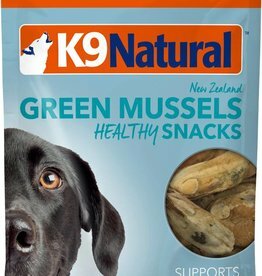 It is the perfect way to help your dog's mobility!